If you’ve ever been to the UK, you know it’s a place where the idea of gambling, whether in a land-based establishment or online, is deeply rooted in the culture. 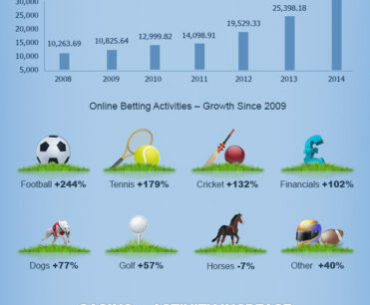 Over the past couple of decades the growth of the UK’s gambling industry has been nothing short of astonishing. Here, then, is a look back at the numbers that tell the full story. If you’re in or headed over to the UK in this month of September, you’ll find that it’s a truly poker-mad country. There’s always great poker going on in the UK, but September in particular has a number of excellent poker tournaments taking place that you won’t want to miss. 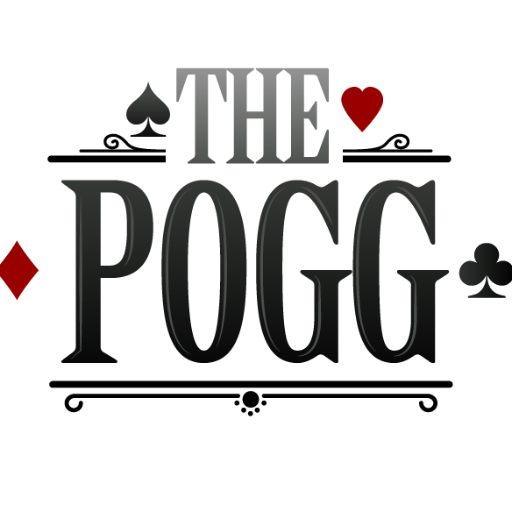 They truly make UK poker awesome in September. 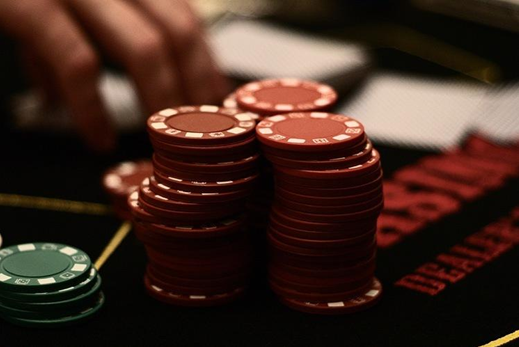 If you’re worried that playing poker online may expose you to an inordinate amount of risk as far as your online poker bankroll, there are a number of measures you can take to protect yourself. This post goes into detail with 3 great tips for how you could keep your poker money safe online. Read on to find out more. 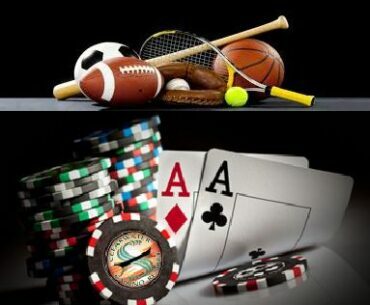 Online poker doesn’t only have to be played against other poker players. 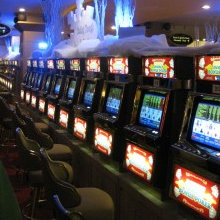 Plenty of great online poker games can be played against the house. 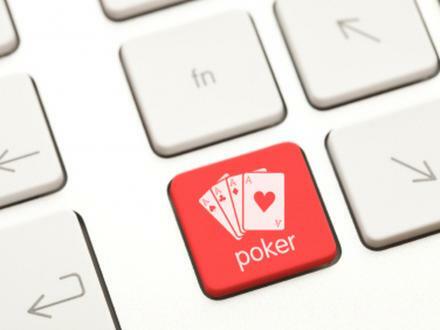 Here are three alternative games to “traditional” online poker that you could try next time you get the itch to gamble it up but feel like changing things up a little.